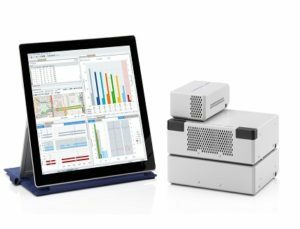 In combination with the new R&S TSME30DC, the R&S TSMx6 network scanner covers the majority of high frequency 5G NR use cases. 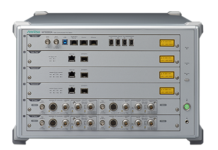 Rohde & Schwarz completes its commercial 5G NR network measurement solution. In combination with the new R&S TSME30DC downconverter, the R&S TSMx6 network scanner analyzes 5G NR signals up to 30 GHz, covering the majority of high frequency 5G NR use cases. Rounding out the solution are an updated version of the R&S ROMES4 drive test software and the R&S SmartAnalytics web-based software suite launched at MWC 2019. Understanding 5G NR coverage in real-world environments is important. In particular, new frequencies in the mmWave range, such as 28 GHz, can create uncertainties for 5G NR technology providers. In addition to 5G NR coverage, there is also a need to test the network – device connection and KPIs using pre-commercial or commercial 5G NR devices. 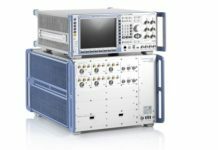 In order to address the challenges involving the new 5G NR technology, Rohde & Schwarz supports the industry with a new solution for mmWave frequencies and end-to-end measurements. 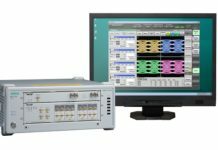 Until now, the R&S TSMx6 network scanner could analyze 5G NR signals up to 6 GHz. 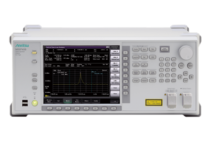 With the new R&S TSME30DC downconverter, the network scanners can analyze signals up to 30 GHz. The solution uses an updated version of the R&S ROMES4 drive test software, which already today supports measurements on 5G NR user equipment, e.g. evaluation boards, USB dongles and pre-commercial and commercial smartphones as they become available. 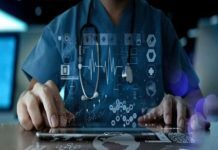 This allows manufacturers of 5G NR technology to gain early insights into a device’s performance and its interaction with real 5G NR networks. The solution includes the recently introduced R&S SmartAnalytics web-based software suite. The R&S SmartAnalytics provides intuitive and powerful analytics and drill down functions to analyze the collected measurement data over the entire network test cycle, supporting the analysis and visualization of 5G NR scanner and UE measurements. 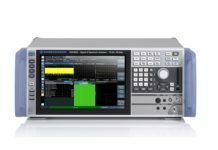 The R&S TSME30DC downconverter, R&S SmartAnalytics and the R&S ROMES4 drive test software are now available from Rohde & Schwarz. For more information on Rohde & Schwarz 5G testing, visit www.rohde-schwarz.com/MNT-5G; for information on R&S SmartAnalytics, visit www.rohde-schwarz.com/smart.